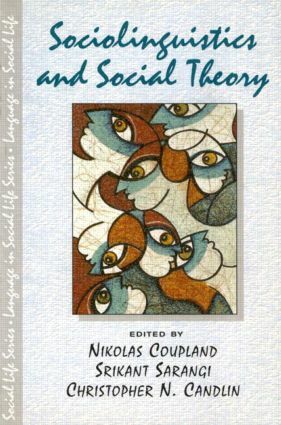 'Critical' social theory: Good to think with or something more? Who needs social theory anyway? Participants' and analysts' perspectives: Alignment or transformation?